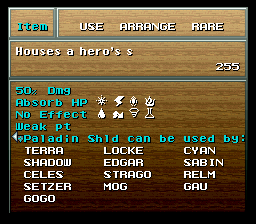 Originally, when checking an item’s properties, looking at the elemental aspect will only display up to 6 elements. There was no bias of any one element taking precedence, it just capped itself at 6. That was because of how the screen was arranged. 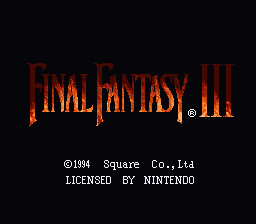 With this patch, the screen is arranged to now allow up to 8 elements display for any property.